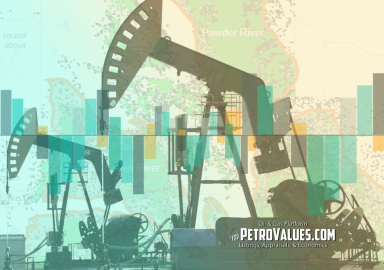 PetroValues has developed a new tool to assist equity research analysts in streamlining their work process and automating valuation functions. 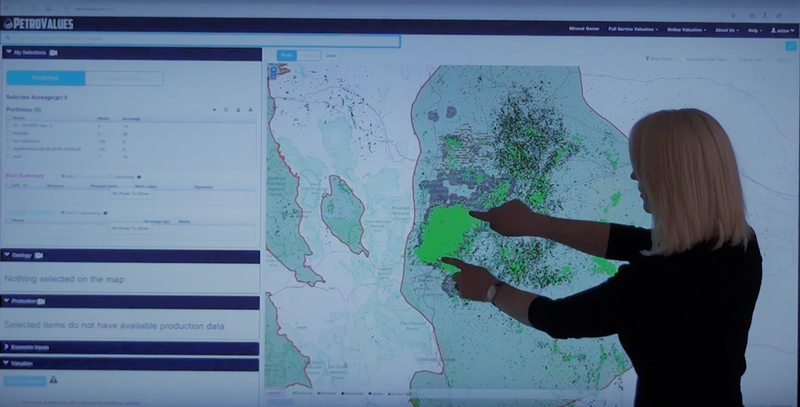 Although the tool has multiple applications, one benefit will help analysts to better understand field development at the asset and basin level. Many E&P companies operate a diverse asset base. Allocating capital amongst multiple assets can be one of the most important decisions that executives will face. 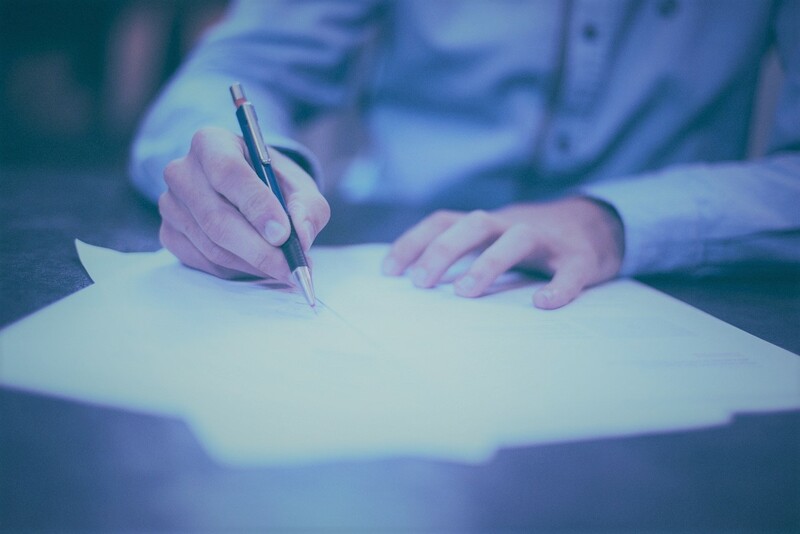 As an investor, better understanding an executive team’s capital allocation process can provide critical insight when evaluating an investment opportunity. 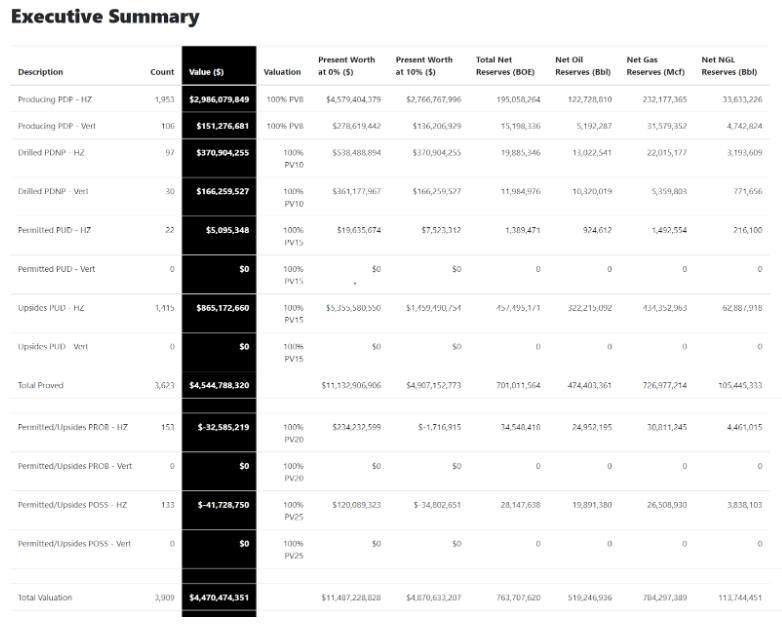 PetroValues has developed a process that can quickly assess the funding requirements of E&P companies at the asset level. Our advanced algorithms access monthly production data, condition it, and create an update PDP production forecast. Our in-house geologists and reservoir engineers perform reservoir simulation and characterization on undeveloped lands, creating production forecasts for PDNP, PUD, PROB, and POSS reserves categories. And our in-house landmen and engineers have digitized each company’s assets, and provide updated acreage positions. 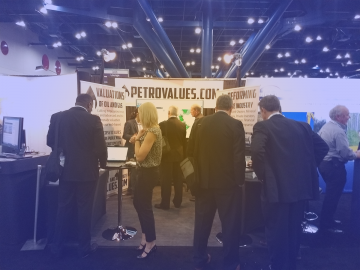 Contact us at 844-327-7387 ext 3 or financials@petrovalues.com for more information. 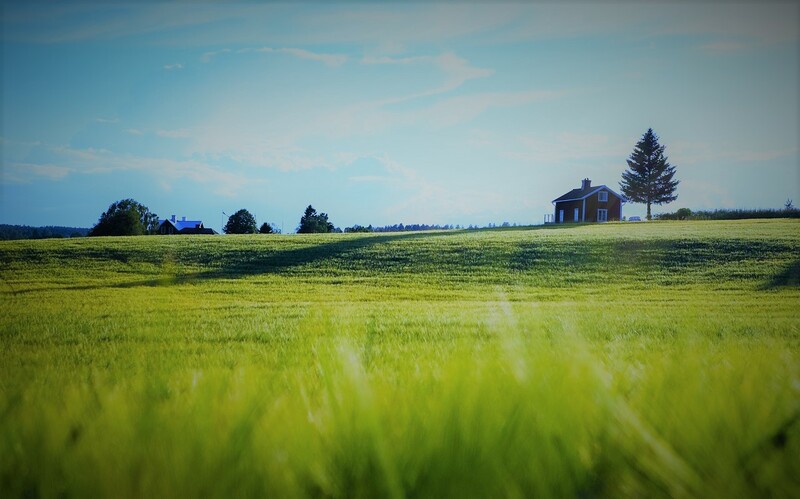 This paper will review the current process for evaluating basin level economics, as well as highlight PetroValues’ solutions for addressing the issues with this process. Many corporate investor presentations will provide single well economics for each company’s primary assets. This data typically includes type curve, capital cost, and operating cost data for an average well in the basin. Company’s may also provide some type of economic output data, such as single well net present values (NPV), and rates of return (ROR). 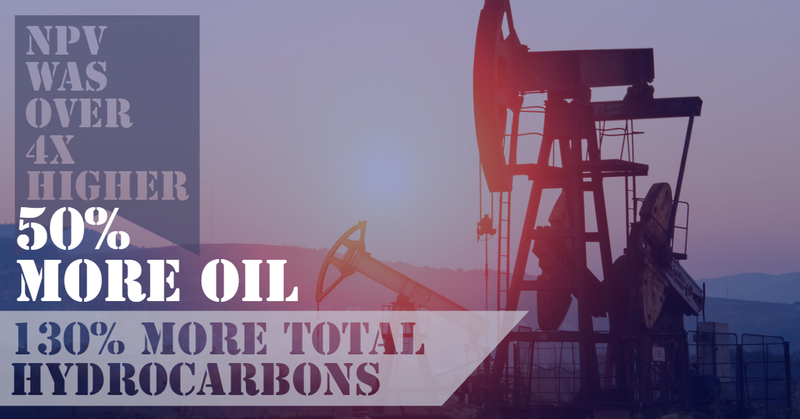 Oftentimes, ROR can be the single biggest driver of capital allocation for an E&P company. Intuitively this makes sense, as any rational investor would allocate investment capital to their highest return projects. But many other variables come into play when considering capital allocation including infrastructure constraints, rig logistics, drilling inventory, local politics, landowner issues, etc. Many analysts fit their type curves to approximate company-provided estimates of EURs, etc. If you are lucky, companies may provide several type curves for a single basin, when in reality there can be hundreds of type curves. Companies typically provide some form of risked “acreage math” calculations when considering future drilling locations. Acceleration/deceleration of activity can significantly affect NPV. Companies often provide a single value for capital, fixed, and variable cost (per BOE) for each type curve. When in reality, operating costs can vary significantly within a single play. Obtaining and updating Nymex pricing with the appropriate differentials can be cumbersome. 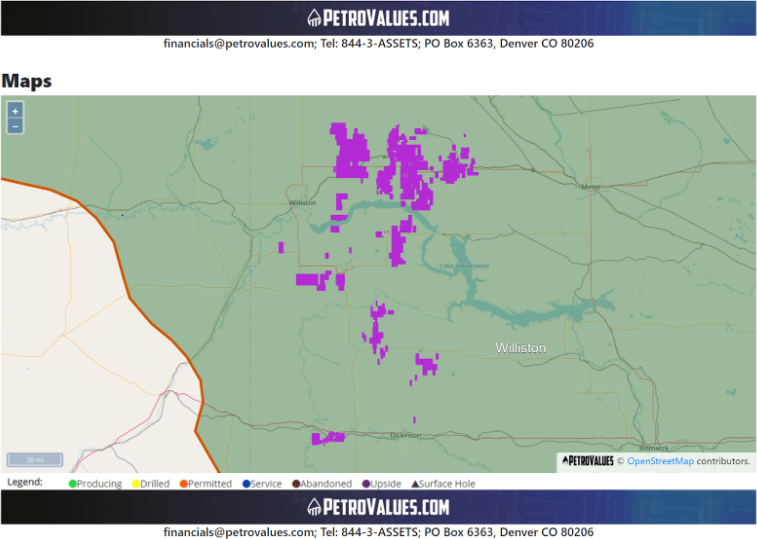 PetroValues interfaces with each state’s production database. In addition to scraping the data, our proprietary algorithms condition the data (eliminate statistical outliers and ensure the production is assigned to the correct producing zone). Our algorithms also compare production data to type curve data, and our engineers and geoscientists update the type curves accordingly. The result is a database with over thousands of type curves, updated monthly. In order to maximize the economic output of each drill spacing unit, correct well spacing has become a focus of the industry. PetroValues utilizes in-house reservoir simulation and characterization in order to assign drilling locations (with the appropriate well spacing and risked type curves) to each undrilled section. 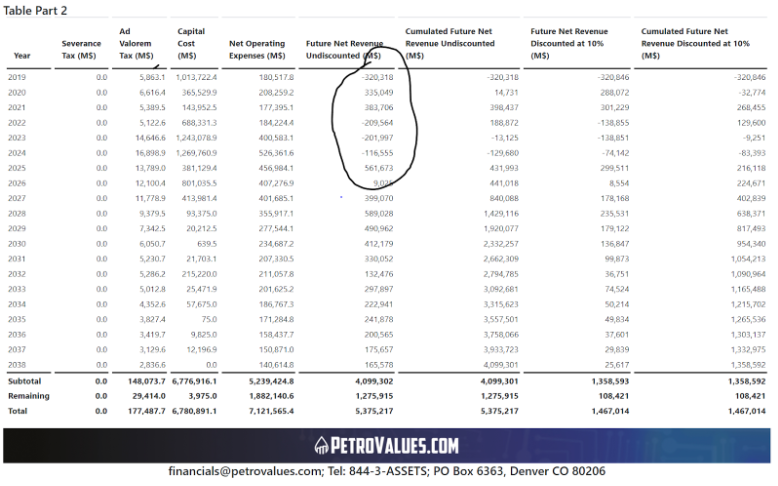 PetroValues uses rig counts by operator and basin (updated quarterly) in order to drive the pace of development. Each well is assigned a drilling/completion schedule, and each pad is drilled sequentially according to the highest returns. All viable zones are drilled on a pad prior to rig-releasing the pad. 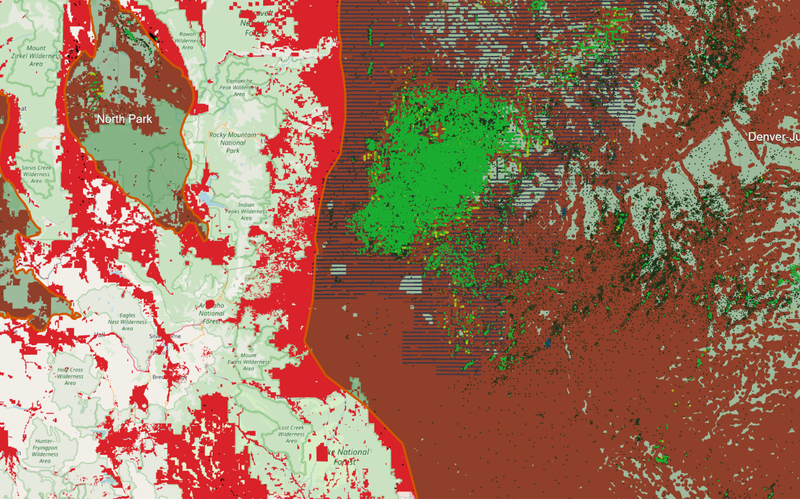 Any drilling locations that are not consumed within 30 years are eliminated from the projections. 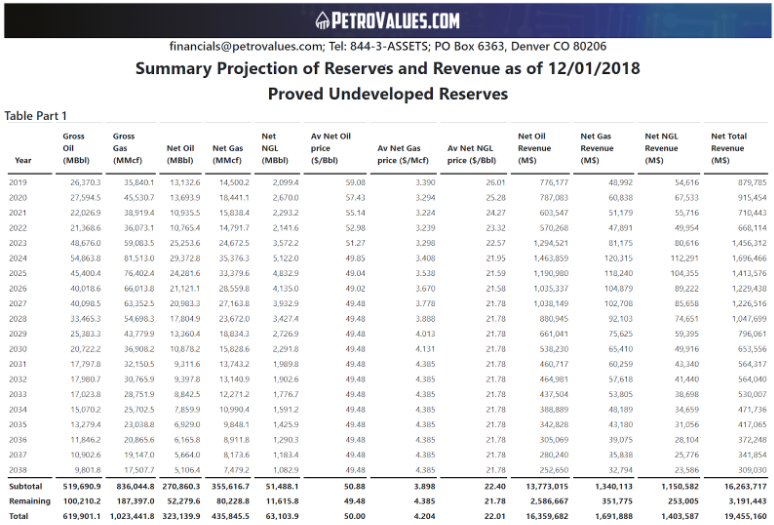 PetroValues interfaces with Aries in order to generate its economic forecasts. Accordingly, our system utilizes the best available information, including separate operating cost data for oil, natural gas, and water. Our capital costs also include the installation of artificial lift at the appropriate point in the well’s life. Our pricing function is updated daily with NYMEX prices, and is SEC compliant with monthly historical prices. Manage sensitivities with manual flat or customized pricing. Pricing differentials are applied at the basin level, and can also be changed manually. 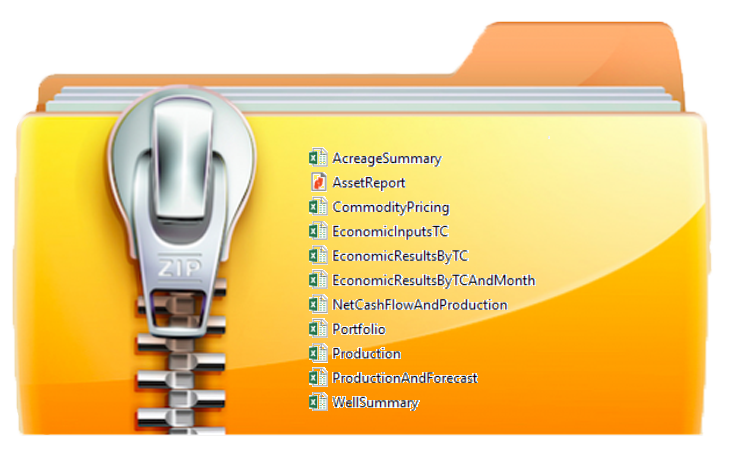 In addition to the economic summary report, the user receives a zip file with well by well detailed roll up of the analysis. 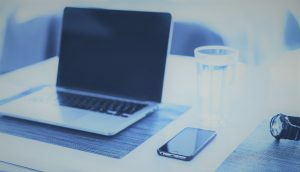 If desired, analysts can extract the information from the zip files for incorporation into their own financial modeling. Obtain updated reserves reports for each reserve category. Quickly identify capital shortfalls and funding requirements. Obtain a detailed executive summary with reserves, valuation, and well counts by reserves category. Utilize PetroValues’ valuations directly in your analysis, or scrutinize data inputs while comparing to your own analysis.